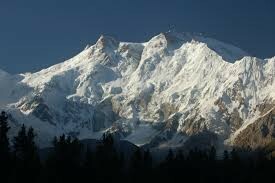 Nanga Parbat is the 9th tallest mountain in the world! 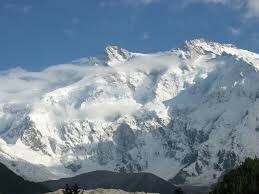 This mountain has a height of 8, 126 meters (26, 660 feet) and is located in Pakistan, Asia, in the Himalayan mountains. The first successful ascent was in 1953 on the East Ridge route and was a solo ascent, accomplished by Hermann Buhl. It took him only 40 hours! 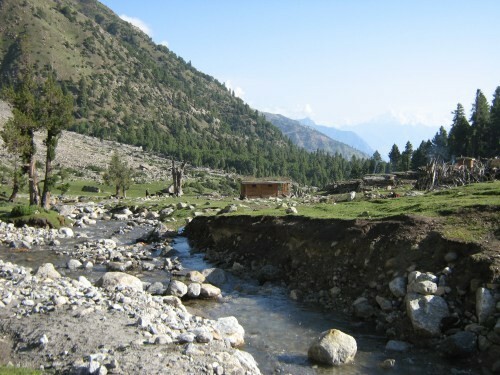 Nanga Parbat translates to "Naked mountain", however locals call it "King of Mountains". 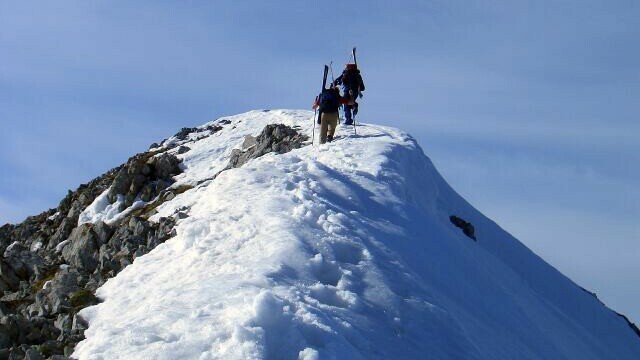 With a success rate of 77.7%, you're sure to have a wonderful adventure climbing Nanga Parbat. 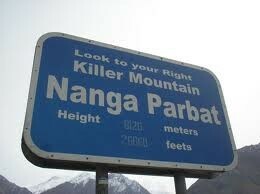 Ladies, not just men can climb Nanga Parbat! The first female ascent was in 1984 and was accomplished my Lilliane Barrard. Only 12 women have ascended Nanga Parbat in the past 50 years!